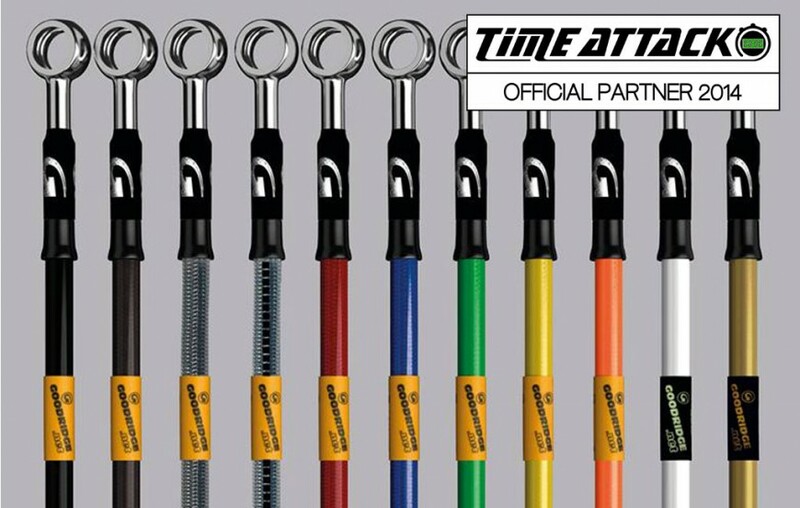 Goodridge Attacks - Time Attack® - It's not racing... It's Time Attack!! The name Goodridge is known globally as the market leader in fluid transfer technology, most notably for the manufacture of high performance brake, clutch and oil lines and fittings which are in common use on many of the Time Attack cars both in the UK and around the world.